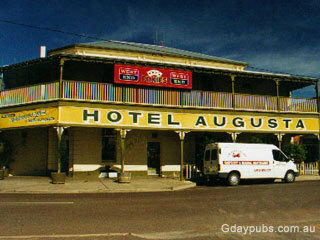 Augusta Hotel Established as the Wharf Hotel in 1882, Jetty Hotel 1883, Wharf Hotel 1884 and finally the Hotel Augusta in 1933. 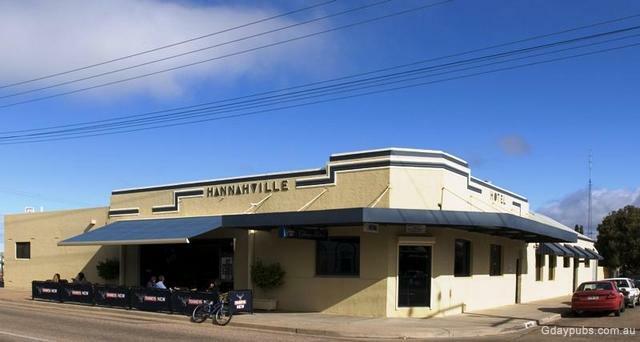 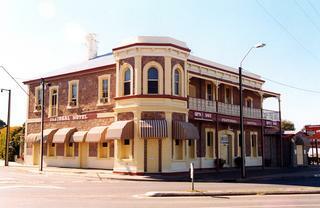 Exchange Hotel / Tassie Tavern Newly Rebuilt (2009). 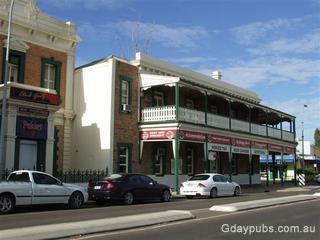 This is an old front photo. Existed in 1879 as Taylor's Hotel, renamed Exchange in 1914. 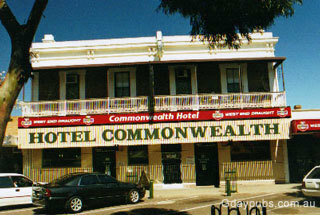 Next door to the Northern Hotel. 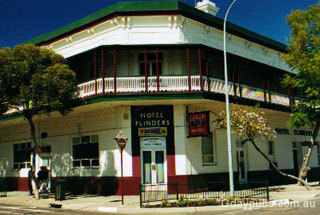 Flinders Hotel Motel Opened about 1879 as MacKay's Hotel, and the Flinders Family Hotel and in 1930 renamed the Flinders Hotel. 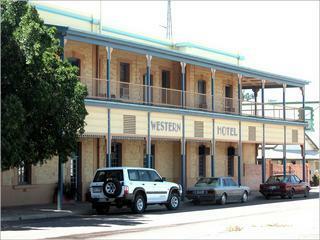 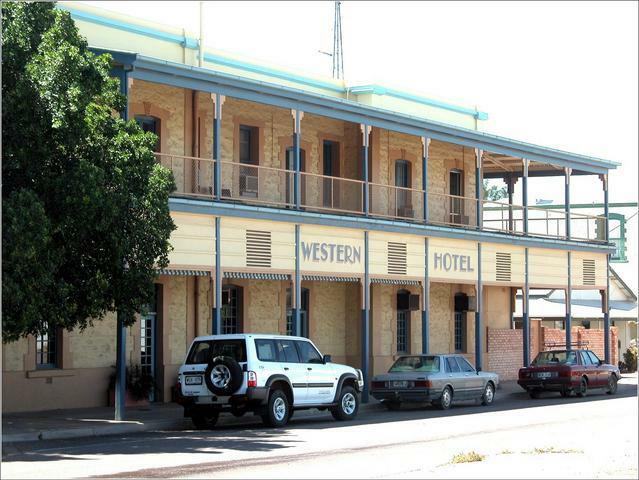 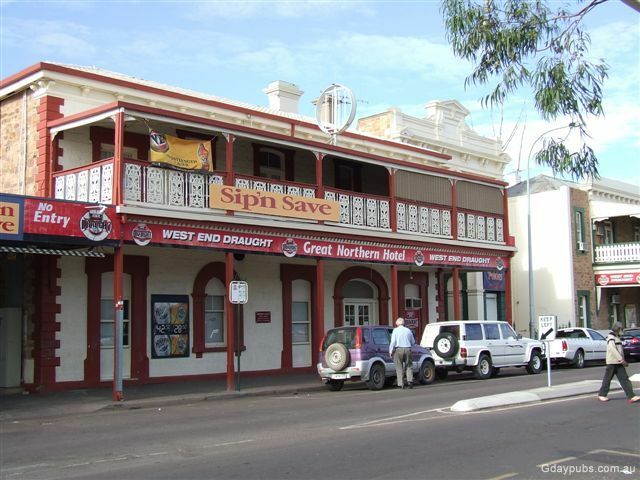 Ians' Western Hotel The Hotel opened in 1867 and renamed Ians' Western Hotel in the early 1990's.